Long sleeveless embroidered girls dress. 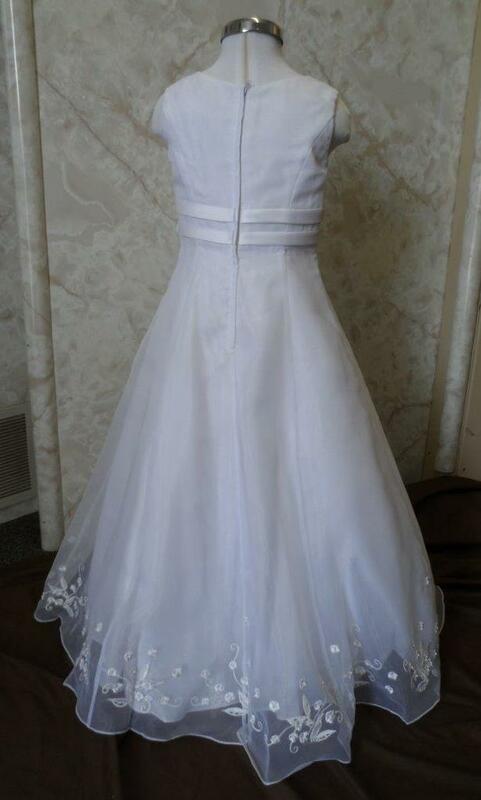 Long white sleeveless embroidered girls dresses for sale. 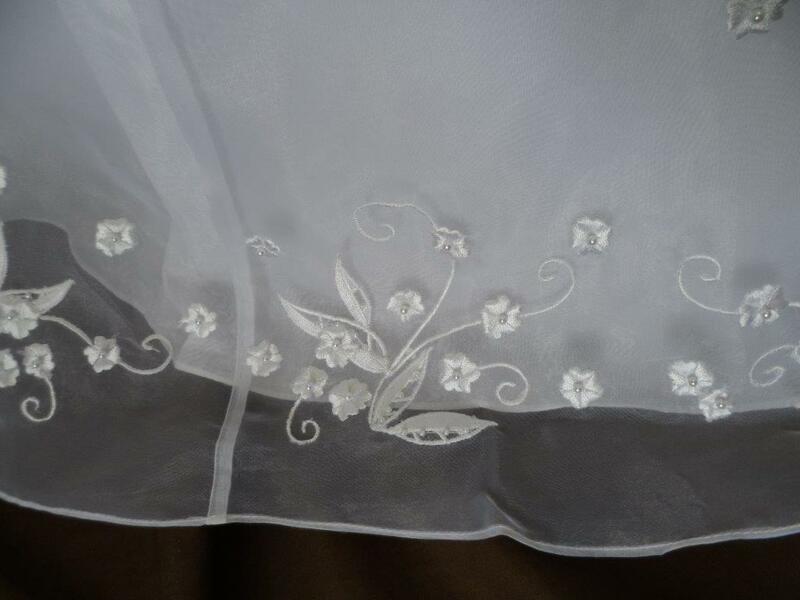 Explore our sale selection of flower girl dresses. 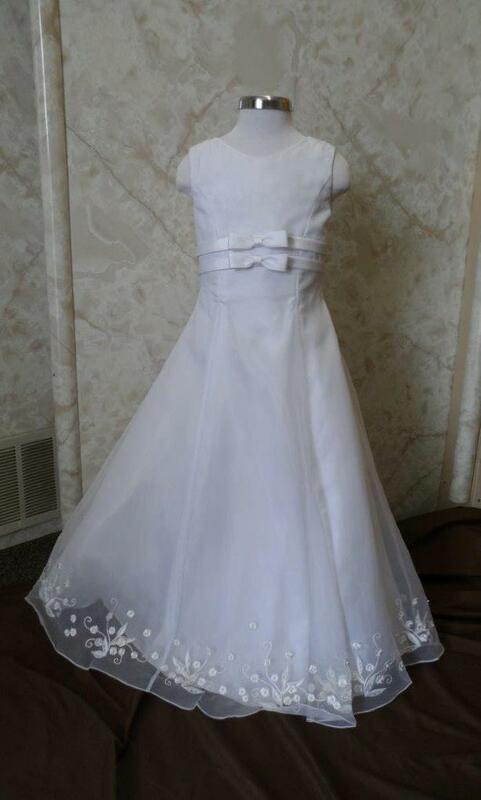 This Sleeveless white flower girl dress with double bow waistline, sheer overlay and floral embroidered hemline. 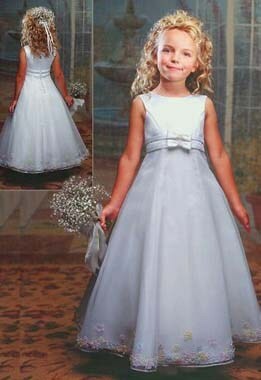 Flower girl dresses at cheap prices with in stock quick delivery. Ships Same Day! (for orders before 2pm CT) when requested. 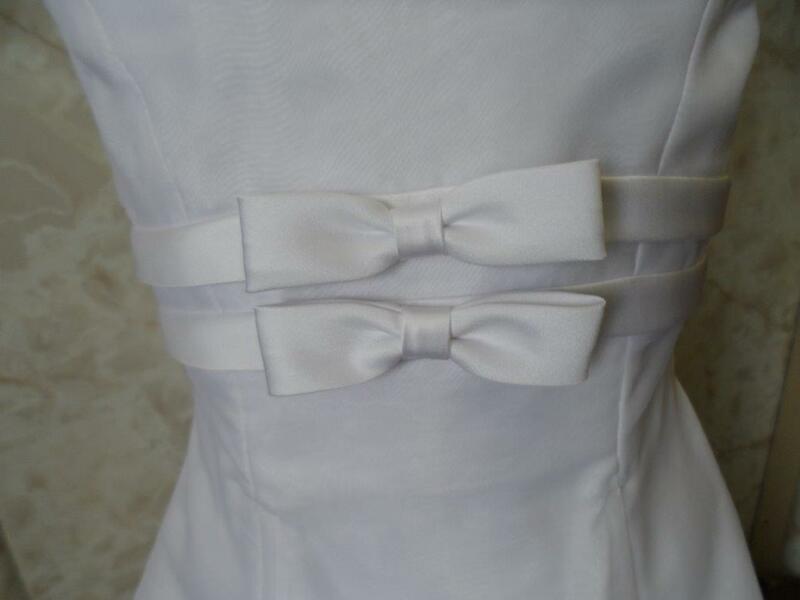 for all dresses that are already in stock.